Just because it says “honey” on the label doesn’t mean that a bee would have anything to do with it. Today’s grocery shelves are full of imported honey that is little more than sugar gel – and lacks many of the key elements of what makes honey the stuff that honeybees feed their kids – a beehive’s larvae. For years, honey has been believed to provide nature’s own immunotherapy. In normal immunotherapy, the allergic person is exposed to minute amount of the allergy-causing protein, usually in the form of an injection. The idea is that if a person is allergic to pollen, then some of the allergy-causing proteins will be in the honey. If you eat local, raw honey everyday, you expose yourself to a small amount of the local pollens and this is supposed to sensitize you to that pollen’s proteins. 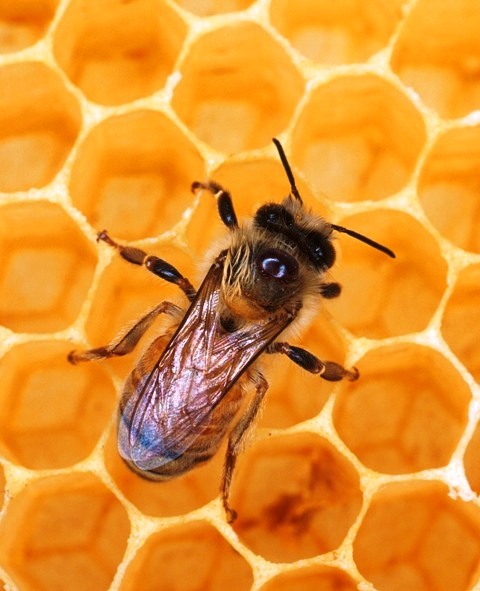 However, imported honey – such as fromChinaorIndia– has no local pollen. And according to a recent study, often imported honey has no pollen at all – and may be packed with pollutants and antibiotics. In other words, all the good stuff has been filtered out, leaving only bad stuff plus sugar. TexasA&MUniversityprofessor Vaughn Bryant is the nation’s premier melissopalynologist – someone who studies sweet pollens. Food and Safety News asked him to look into reports that commercial honey manufacturers are taking all of the pollen out of their honey.